This book is a collection of my blog articles and the presentations I’ve been giving at writing and book marketing conferences. 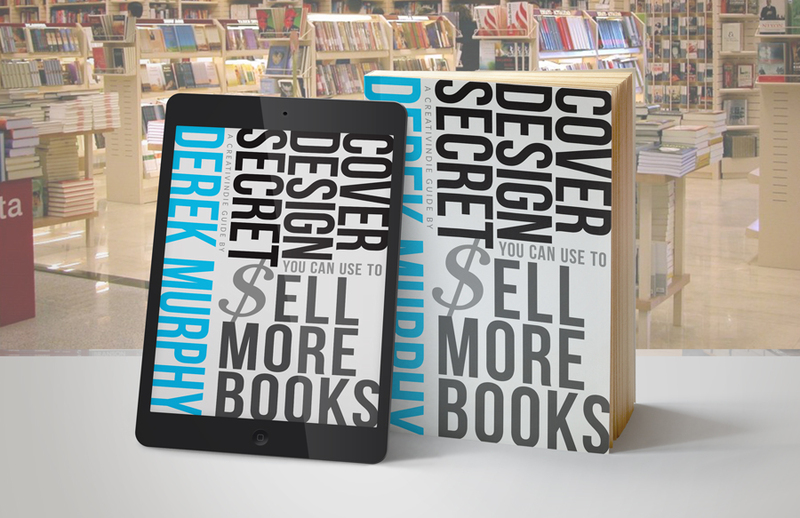 It’ll help you understand what a book cover is for, and what it needs to do. If you sign up, you’ll also be on the VIP list that I contact when I have special offers, book marketing opportunities, contests or giveaways, or other cool stuff. I treat my followers as valued early adopters, so I rarely ask for anything and often give away things that other people are paying good money for.